Home > Lowest Price Guarantee! 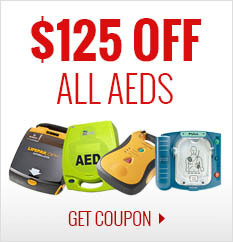 At CPR Savers we have set out to provide high quality products at the lowest possible prices. Our Lowest Price Guarantee Policy allows you the opportunity to set your own price on any of our products. If you find an item on our website that you are interested in purchasing but find it at a better price on a different website, we will BEAT or MATCH that price! We only match prices from other authorized distributors. 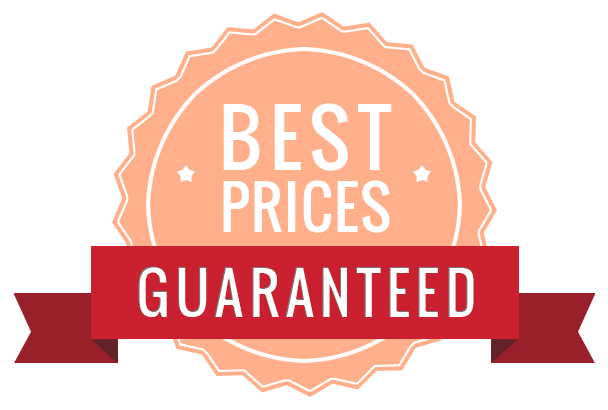 Each price is subject to verification and is not valid with other offers or discounts. We do not price match shipping costs or percentage off of sales from other companies. We also reserve the right to decline any price match.